The Profitero Podcast Series hosts retail and CPG experts to discuss major market developments and provides insights and strategies for improving performance in the online channel. 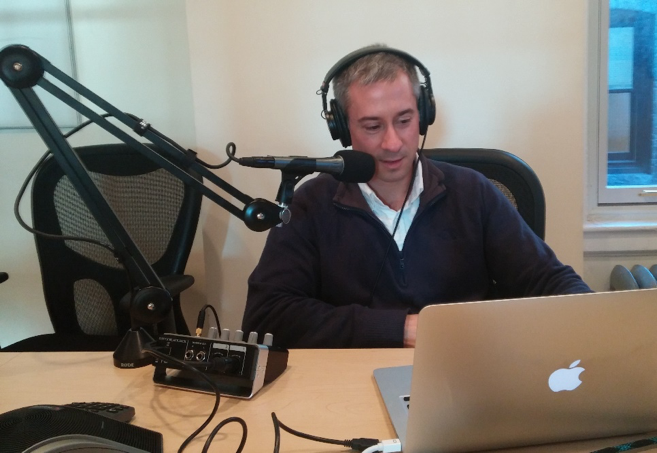 Profitero SVP Strategy and Insights Keith Anderson shared some of his favorite insights and hottest topics from the first 25 episodes. As the digital influence on sales expands, CPG brands need strategies to outperform competitors and plan ahead. Experts discussed how to prioritize customer reviews, expand to new Amazon formats (like Pantry, Fresh and Prime Now) the development of “where to buy” buttons, and the role that private-label may play in CPG categories on Amazon. They also share advice on how to improve your digital skill set and the increasing need for cross-functional teams to meet these changing needs. Amazon is investing in private label consumables and their private label strategy is different to traditional retailers. We hosted experts that spoke about the dynamic between Amazon as a direct retailer (1P) and the third party marketplace (3P) as well as the distinction between some of the tools and data that are available to suppliers. What are the tools used to measure, analyze, optimize, and automate every day routine tasks that are essential to both personal and professional performance? Salsify customer Garrett Bluhm, Director of eCommerce at Hyland’s spoke to time management. Leveraging optimization, automation and outsourcing, Bluhm has pioneered and crafted a formula for eCommerce success that can be applied to both large and small vendors and sellers for Amazon.com. For more on how to increase customer demand, listen to How Snack Giant Mondelez Saw Double-Digit Growth for its belVita Brand.